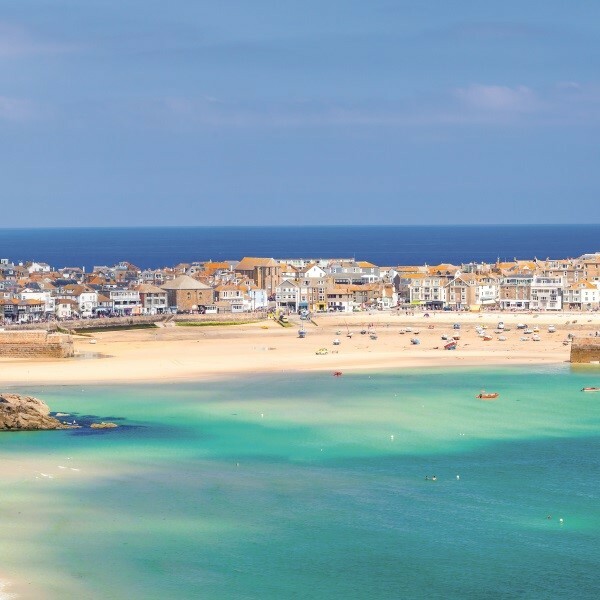 From tales of pirates and land-owning tin miners to stunning coastlines and fabulous beaches, Cornwall is an idyllic holiday destination. 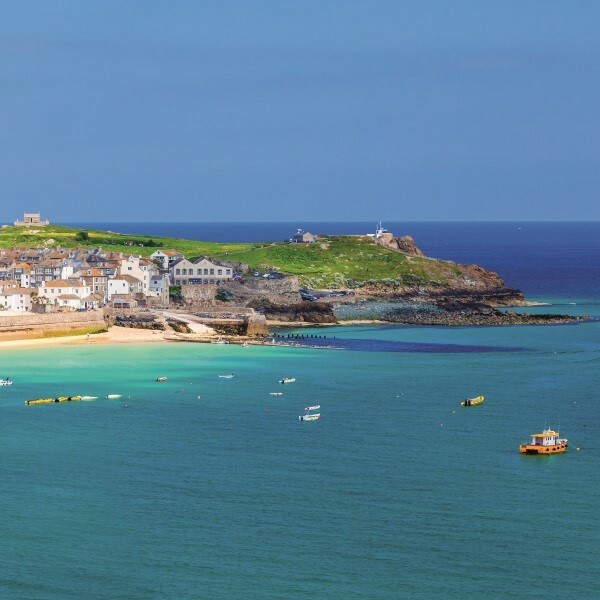 From tales of pirates and land-owning tin miners to stunning coastlines and fabulous beaches, Cornwall is an idyllic holiday destination. 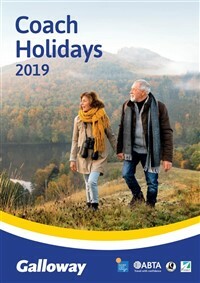 Incorporating a variety of attractions to offer a unique view of Cornwall, this autumnal holiday is a chance to see pretty Cornish towns along with top quality visitor destinations. 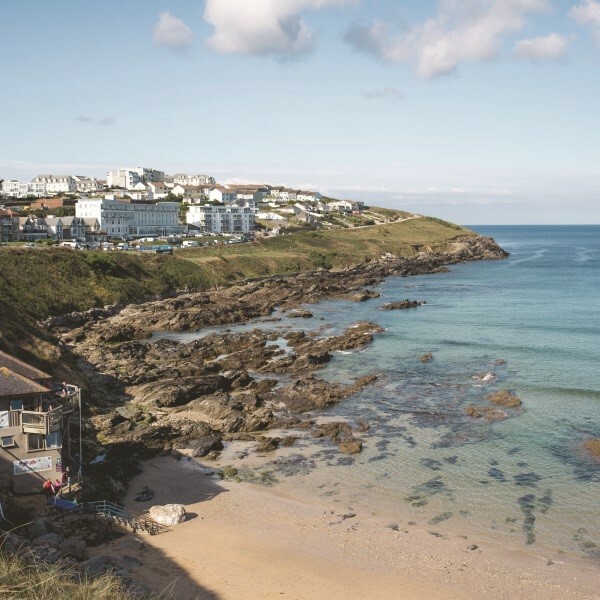 Following collection from home, depart East Anglia and travel to The Fistral Beach Hotel In Newquay for the four night dinner, bed and breakfast stay. 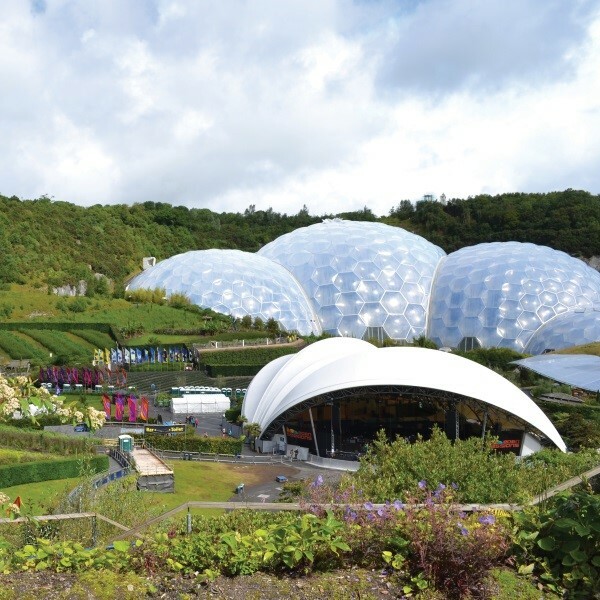 This morning, head to the Eden Project, a dramatic global garden housed in tropical biomes nestling in a crater. Its Biomes house the largest rainforest in captivity, stunning plants, exhibitions and stories, as well as contemporary gardens. 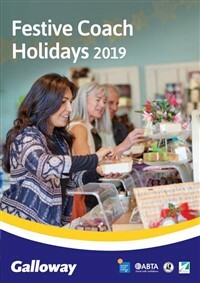 There is time to purchase lunch at the Eden Project during the visit. This afternoon, enjoy a short visit to the old market town of St Austell, one of Cornwall's biggest. Take in the many Cornish independent shops and explore its narrow alleyways and high street. 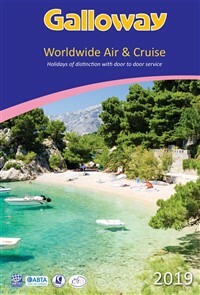 Journey to Falmouth, with plenty of coastline to explore. After lunch travel to Land's End, the most westerly point of Great Britain. The final stop of the day is St. Ives with its picturesque seafront and harbour. Enjoy a leisurely breakfast this morning ahead of free time in Newquay. 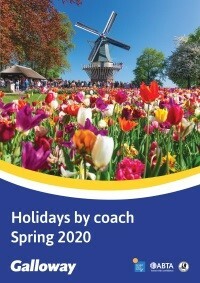 Explore the town, the beach or the museum. This afternoon, head through the Cornish countryside to the town of Bodmin, one of Cornwall's oldest towns. After a final breakfast return to East Anglia where the door to door collection service will be waiting to return you home. 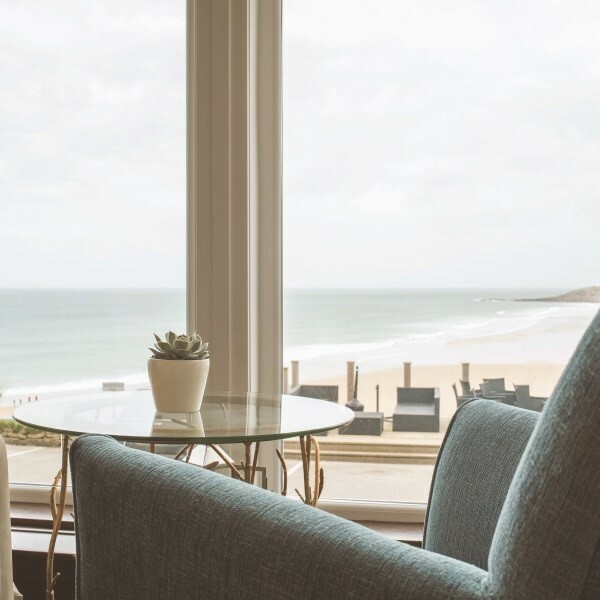 The Fistral Beach Hotel & Spa in Newquay offers jaw-dropping ocean views due to its location in the beautiful Cornish landscape, only metres from the cliffs and sapphire water.